The 5 panel cap might look similar to a traditional baseball cap. 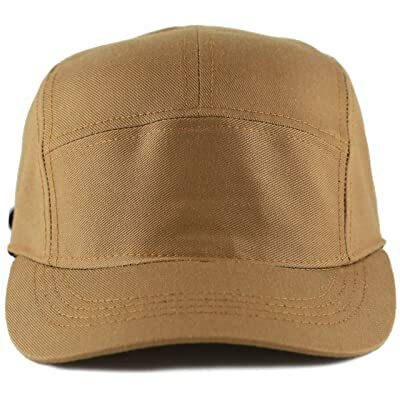 However, the baseball cap comes with a 6-panel construction while, obviously, the 5 panel cap has 5 panels. (Click here to view some of the best baseball caps on the market). 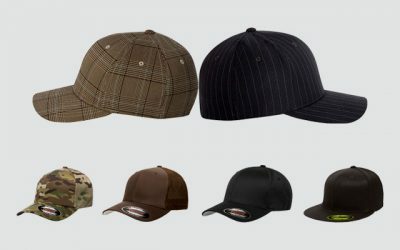 The 5 panel cap offers different design of the crown, from the low profile to the high one. 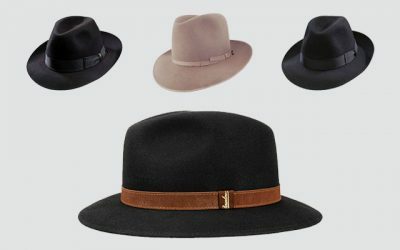 Check out our review below for some of the best five panel hats for men. They have distinctive features, styles, and designs, which are all of the factors that you need to take into consideration. This hat is made of 100 % of nylon ripstop with a durable water repellent finish. The back panel of this hat is made with 79% nylon and 21% spandex jersey with a wicking finish and Polygiene® permanent odor control. 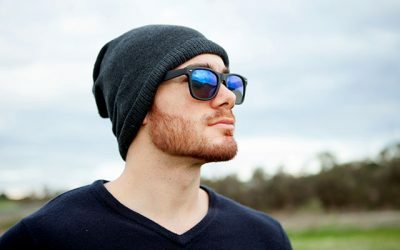 What I Like About This Hat: This five panel hat is made of the most premium materials that you can find, including the innovative Houdini® and the airshed fabric. As a result, this hat is very lightweight and breathable. In addition, it has a quick drying performance so that you can wear it when it is slightly raining as well. Also, with the side panels that can dry fast, you can take part in any water activity wearing this hat. Another thing that I love about this hat is that it comes with a sweatband of high-quality material to help you wick moisture away and enhances the temperature of your body. And don’t worry that this hat is available in 1 size. The back panel of the hat is stretchy enough for you to have a perfect fit. Not to mention that it comes with a special material to help control and stop odor from developing. 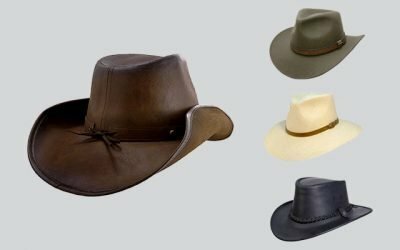 What I Don’t Like About It: For me, the brim of this hat is a little bit narrower than other types of 5 panel hats that you can find on the list. Also, there is no more option rather than black to choose from. Undoubtedly, Supreme is the “King of street brand” and a hat from this bran will bring an instant cool and stylish look to the wearer. 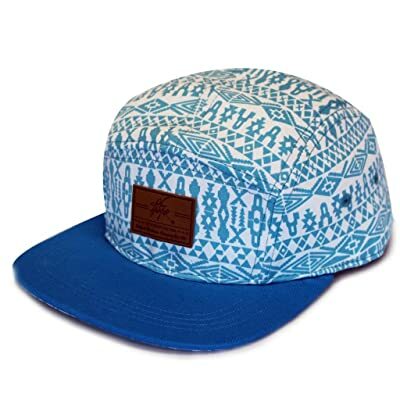 This hat is of no exception with the bright colors and patterns that attract your undivided attention immediately. What I Like About This Hat: This hat is made of 100 % of organic cotton. The material is of top notch quality so that you can enjoy its softness and smoothness. Not to mention that it is very comfortable and breathable to wear throughout the day. Also, there are some ventilation eyelets on sides of the hat to help keep the air flow and make sure you don’t sweat when you wear this hat. You can tell how carefully a Supreme hat is made by looking at the construction of this hat. It is heavily built with firm and even double stitching lines. 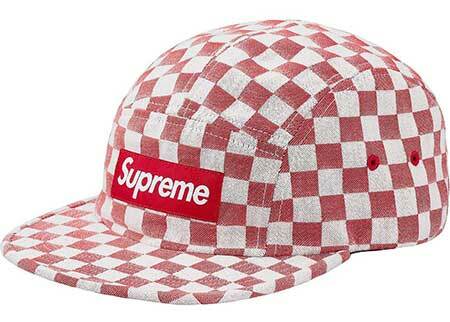 What I Don’t Like About It: The thing that I don’t like the most about this supreme 5 panel hat is that it is way more expensive than other 5 panel hats you can buy in anywhere. However, the price is worth it if you consider the quality of the hat and the reputation of the brand. This hat is made of 100 % of polyester with an adjustable snap closure on the back of the hat. It is available in the red Christmas pattern. There are embroidered vents and the logo of Nike on the side of the hat. What I Like About This Hat: Since this hat is made from 100 % of polyester, it is very lightweight and comfortable to wear all day long. The upper part of this hat is stretchy enough for you to find a good fit. Overall, this hat is made from high-quality materials with an excellent craftsmanship for a solid construction and no loose threads. There is an internal sweatband which is capable of wicking moisture away and ventilating air to keep your head cool all of the time. What I Don’t Like About It: This nike 5 panel hat is very bright and colorful. It is a good choice for me to pair it with some of my street wear clothes if I want to create a strong impression. However, it is challenging for me to pair it with other pieces of my clothes. This 5 panel hat is made of cotton for the crown and suede leather for the strap and the brim. There are 4 patterns for you to choose from with this hat including black floral, baby blue, brown floral and white floral with brown or dark olive brim. What I Like About This Hat: There are 2 different types of materials, along with the 2 tones of colors. All of that makes this 5 panel hat look stylish and unique. In addition, there is leather patch on the front panel to make this hat looks even more unique. 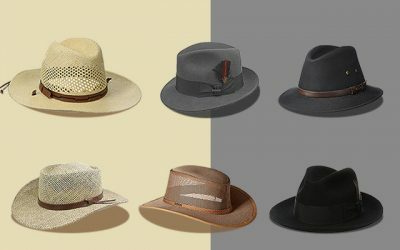 The leather strap makes it easy for you to fasten or loosen the hat to find your perfect fit. And you don’t have to worry about the quality of this hat at all. It is made with tough materials which are fade resistant, breathable and surely would age nicely over time. The construction of this hat is solid and firm with a tough brim that will stay in its shape. Ceases which appear on this hat can be easily ironed out. What I Don’t Like About It: The only problem I have with this 5 panel hat is the adjustable strap which is not as durable as other parts of the hat itself. This hat is made of 100 % of polyester. It is available in 1 size with an adjustable strap back to help you find the most custom fit. 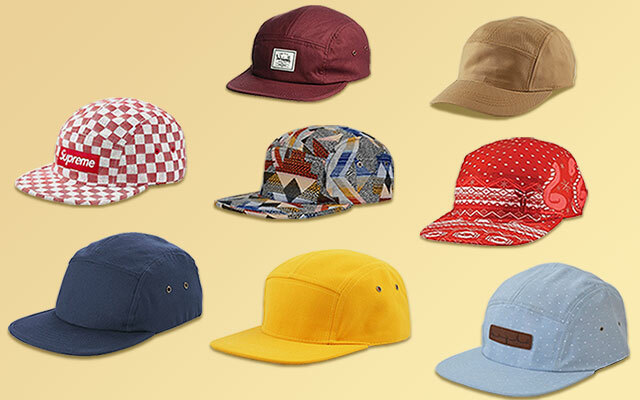 This 5 panel hat offers you 8 options of patterns to choose from. What I Like About This Hat: This hat catches my attention with its unique look and design. There are simply many unique patterns to choose from. Not to mention that these patterns are so unique that you couldn’t find anything like that anywhere else. So if you want to buy a 5 panel hat to stand out from the crowd, this is definitely the hat that you should consider. Another thing that I love about this hat is that the material of this hat is very thick but still, breathable, and lightweight. It makes the hat last for a long time but also comfortable to wear all day long. Last but not least, it has a slit for me to hide the extra strap fabric to make the hat look more organized, which you can hardly find in other hats on the market. What I Don’t Like About It: Make sure that you know how to wear this hat and pair it with other pieces of your clothes. 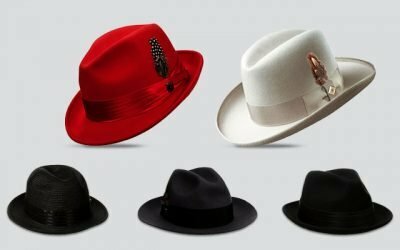 Otherwise, you might look silly and a bit of showing off with these unique men’s 5 panel hats. This 5 panel hat is made of 100 % of cotton twill featuring the classic style of the 5 panel hat in solid color. There are more than 30 options of colors for you to choose from. It is available in 1 size with the leather buckle strap closure. 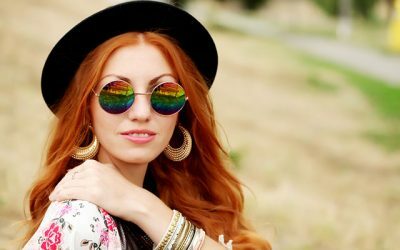 What I Like About This Hat: With it simple design and solid color, you can wear this hat for any casual occasions and can easily add to any of your casual or street style outfit. In addition, the cotton twill brings a textured touch but it still feels soft and smooth. Not to mention that with the ventilation eyelets, this 5 panel hat is even more breathable and well ventilate in a hot summer day. 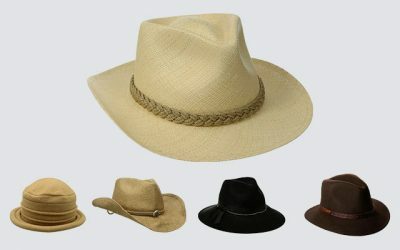 It is easy to care for the hat and the color will not fade easily regardless of how many times you wash your hat, both by hand and with the washing machine. This hat isn’t made from fancy material or doesn’t look fancy, but with its solid design and top-notch quality, it is one of the favorite 5 panel hats of mine for many years. What I Don’t Like About It: Instead of the soft mesh inner layer, this hat us a structured crown panel to make it looks a little bit of a high crown truckler cap. If you like a lower profile 5 panel cap, you can look at other hats on this list. Otherwise, it would be fine. 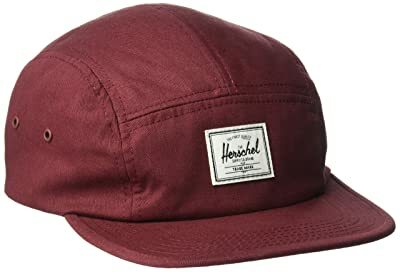 This Herschel hat is made of 100 % of cotton with a nylon webbing stretch-fit strap with plastic clip fastener and metal eyelets. You can choose among 10 different choices of colors- from red wine, to blue and grey. It features an unstructured and low profile design. What I Like About This Hat: This hat features the signature striped front panel liner to make the hat look very trendy and stylish. All of the stitching lines are done nicely and evenly so that there is no loose thread at all. In addition, all of the panels of this hat are sewn nicely together to bring a solid and sturdy construction for this hat. 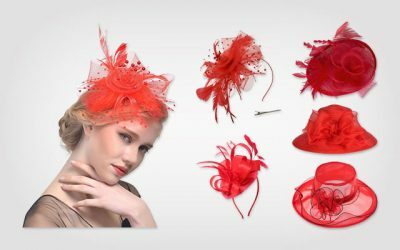 Thanks to the nylon webbing stretch-fit strap with plastic clip fastener, it is very easy for you to adjust the hat to the size that fits your head the most. 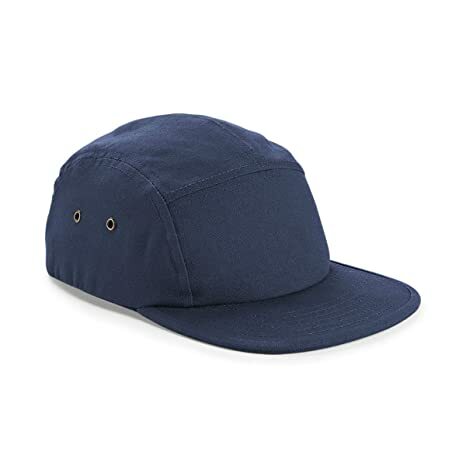 Overall, thanks to the high-quality material and the heavy-duty construction, this hat is very tough and durable, making it suitable for you to bring along when you take part in outdoor activities such as hiking or camping. What I Don’t Like About It: This hat might not be a good choice for you to wear on a hot summer day. While the material is breathable, I think it is not enough to keep my head cool and prevent sweat when I have to wear it for a long day. 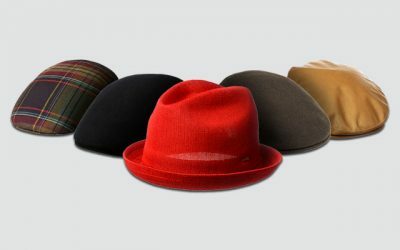 You can choose among 14 options of colors with this 5 panel hat from the Hat Depot. You can choose a bright hat in red or blue. You can also choose the black 5 panel hat. This hat is made of 100 % of cotton twill with a leather buckle strap. It has a high profile with a crown of 4 inches in depth. What I Like About This Hat: The material of this hat is like any other materials of other products from The Hat Depot. It is soft and breathable. Furthermore, it is also thick enough for the hat to last a long time. And while the hat is thick, it is not heavy at all. In fact, it is one of the most lightweight 5 panel hats that I have every tried on. There are many choices of colors for you to choose from and all of these colors are very bright and sharp. They are also long lasting and will not fade easily no matter how many times you wash it. The color of this hat is sharp while the construction is very well made that will not be bent easily at all. And though I don’t take care of this hat very much, ceases do not appear on the hat at all. What I Don’t Like About It: The thing that I don’t like about this hat is that the strap closure is a little bit stiff. The material of this hat is 100 % of cotton. It is available in 1 size with the solid navy color. There is an adjustable snap for you to fasten or loosen the hat to ensure a custom fit. 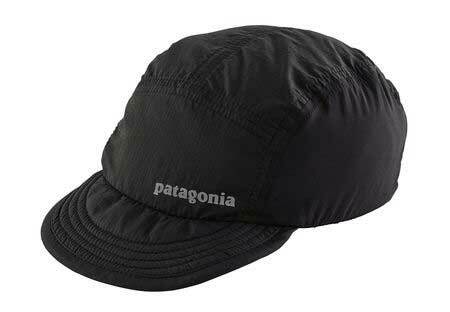 What I Like About This Hat: If you like a hat of premium quality and design like the patagonia 5 panel hat but you couldn’t afford it or find anything like this one the market, go for this hat. It has all of the things that you would need in a 5 panel hat. First of all, it comes with a label, which is not patched. Instead, you can tear it away so that you can easily rebrand or redecorate your hat. Besides the quality materials which are lightweight and breathable, it also features the flat peak authentic metal ventilation eyelets. They can help keep the air flow freely for heat management in hot summer days. The construction of this hat is very firm and solid and it is so well made with double stitching lines for extra durability. What I Don’t Like About It: The biggest problem that I have with this hat is that it runs a little bit larger for my head. 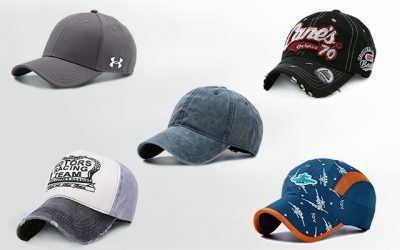 This hat is made of 100 % of cotton featuring more than 20 options of colors and patterns for you to choose from. 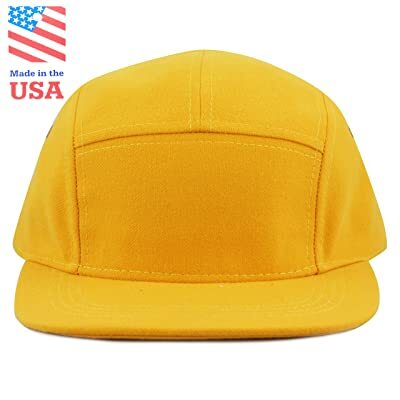 What I Like About This Hat: Like any other high quality 5 panel hat that you can find on the market, this hat is made of the top-notch materials. As a result, this hat feels soft and smooth on your hand. I also love how lightweight this hat is. 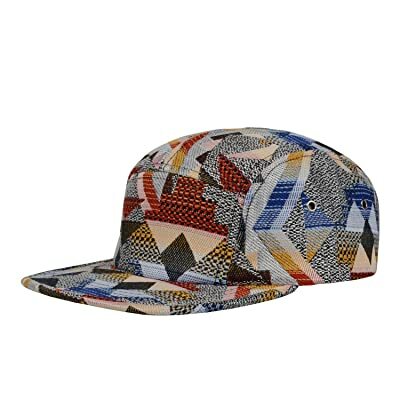 Another thing that you might have notice about this 5 panel hat is that it comes with very unique and trendy pattern. If you want to stand out from the crowd with your unique style, this hat is your hat to go. And last but not least, this hat comes with an inner sweatband which is capable of wicking moisture away and make sure you feel comfortable wearing this hat all day long. What I Don’t Like About It: The quality of the stitching is not as good as other hat which I mention on the list. If you want a 5 panel hat to wear for several seasons, this hat might not be suitable for you. 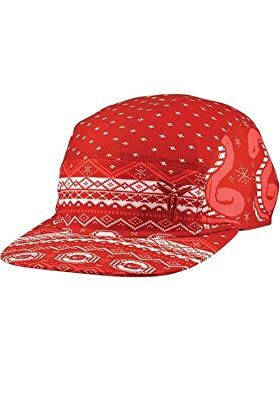 But if you want a hat that captures the most recent trends in colors and patterns of 2018, you shouldn’t ignore this one. Here are some of the best 5 panel hats that you can find on the market in 2018. As you can see, some of them are made from nylon to be water resistant while some are made from cotton to be soft and lightweight. There are several patterns for you to choose from as well. Some are available in solid colors while some have very bold and unique patterns. 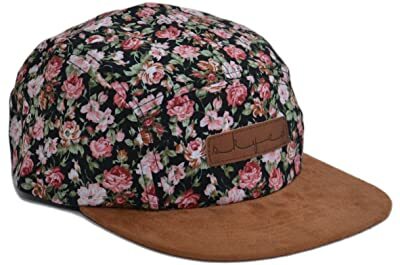 I hope that with all of the information above, you would be able to find your best 5 panel hat and use it intensively.